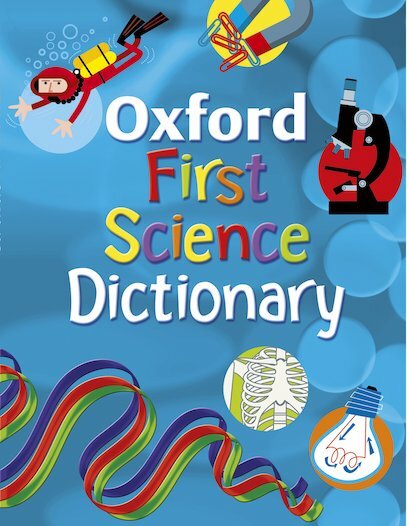 Get to grips with essential science concepts using this handy, colourful dictionary containing over 300 scientific words from ‘absorb’ to ‘zoo’. In simple language, it defines and explains all the scientific terms and concepts you need to know for school. Fantastic colour pictures accompany every word, alongside clear diagrams and heaps of easy examples. Master the basics, clear up muddles before they arise, and learn to understand scientific vocabulary. This problem-busting book will end your science struggles!